Have a question about the Catholic Faith? Looking for a good book to read/listen to, or a movie to watch? Want to find a new way to learn/share the faith with your family? 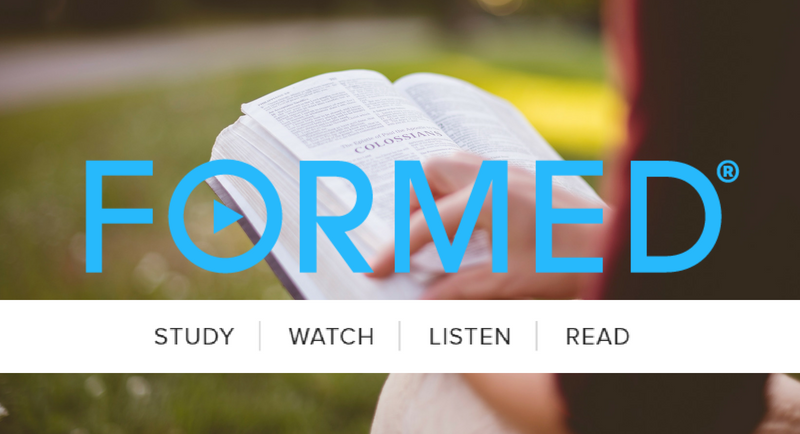 Our parish now has access to FORMED.org, a website offering a range of various Catholic content--videos, movies, audio talks, audio-books, eBooks, etc. Simply follow the link here: FORMED.org, and enter our Parish CODE (see below).